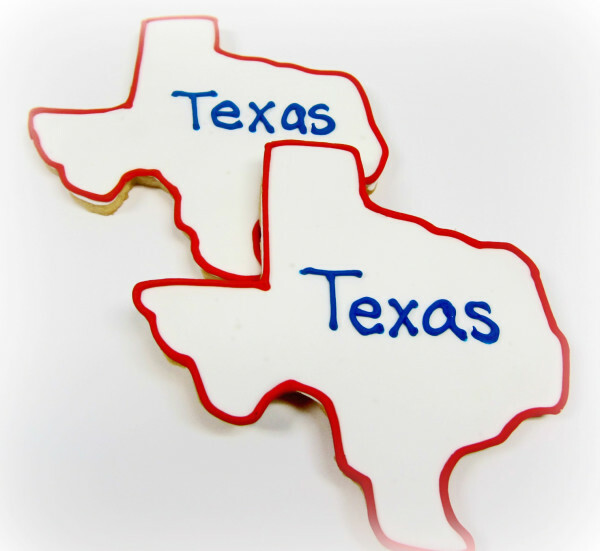 Be the first to review “Texas State Butter Cookies” Click here to cancel reply. 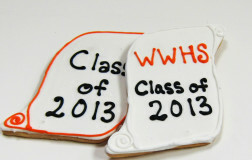 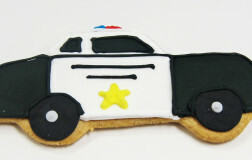 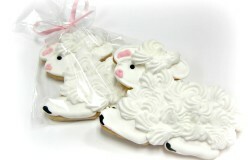 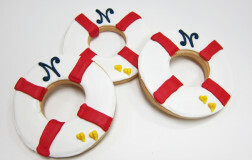 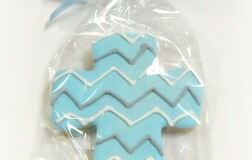 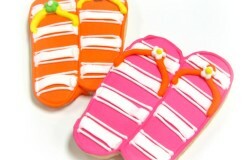 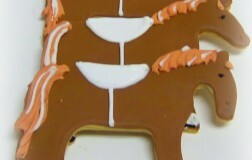 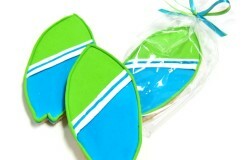 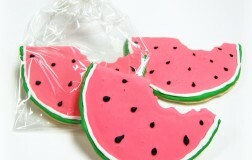 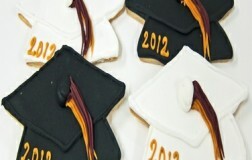 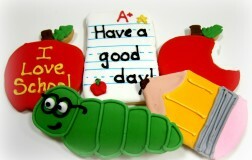 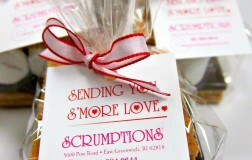 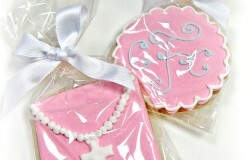 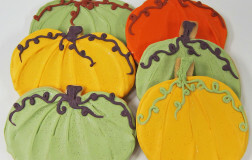 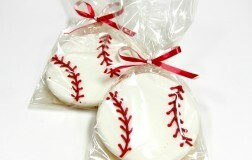 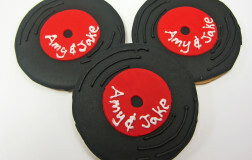 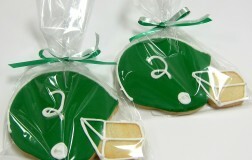 These are by far our most popular cookie; especially during the Holidays! 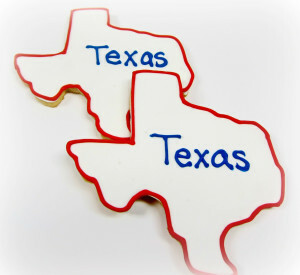 We cannot keep them on our shelves. 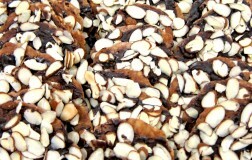 Our florentine cookies are round and thin, caramelized cookies that are made with ALMONDS and chocolate. 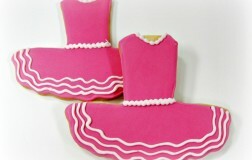 They are crisp, delicate and are quite addicting!